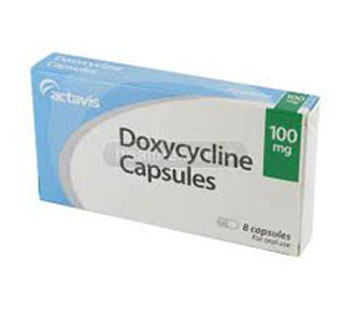 Doxycycline is a tetracycline derivative antibiotic. 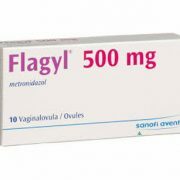 Doxycycline has activity against a wide range of pathogenic microorganisms, including Chlamydophila, Mycoplasma and Chlamydia. 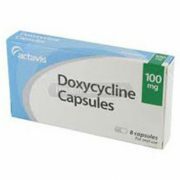 Doxycycline has a potent bacteriostatic effect. 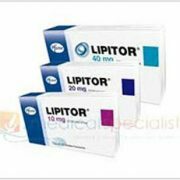 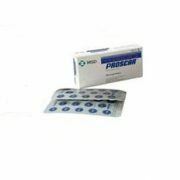 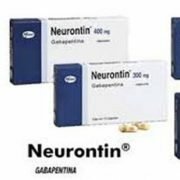 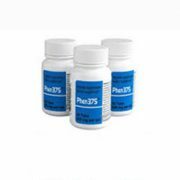 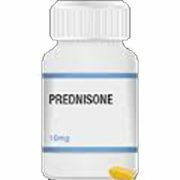 It helps to prevent the growth and development of pathogens of infectious diseases by suppressing the synthesis of protein in their cells. 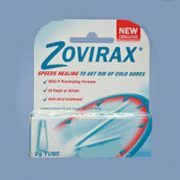 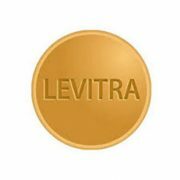 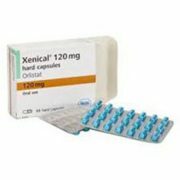 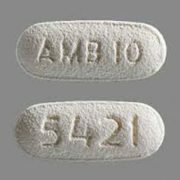 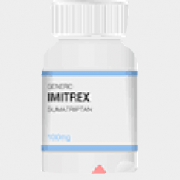 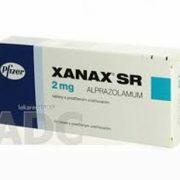 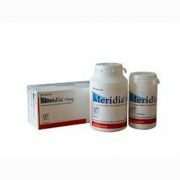 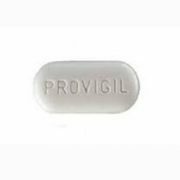 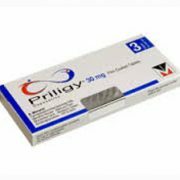 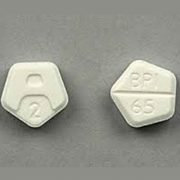 Doxycycline is also prescribed as an alternative to Penicillin (Amoxil, Novamoxin) for the treatment of syphilis or infections caused by Listeria, Clostridium, Neisseria or Actinomyces israelii. 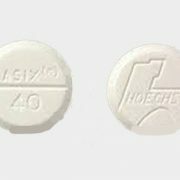 The recommended daily dose of Doxycycline for the prevention of malaria is 100 mg. To reduce the risk of this infection, Doxycycline should be started about 48 hours before traveling to the malarious area. 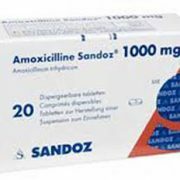 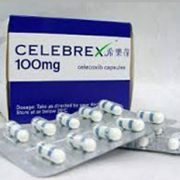 To treat the infection, adults, who go through a Doxycycline treatment course, should take 200 mg of this antibiotic in the morning and 100 mg at bedtime on the first day. 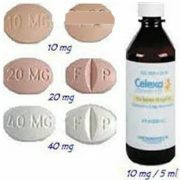 Depending on the infectionintensity, the maintenance dose of Doxycycline for adults is 50-100 mg, taken every 12 hours. 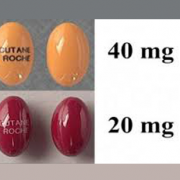 The child maintenance dose of Doxycycline is 2 mg/kg per day. 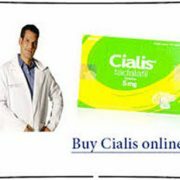 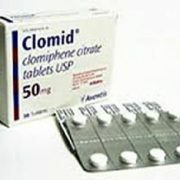 For the acne pharmacotherapy, itis recommended to take 50 mg of Doxycycline for three months. 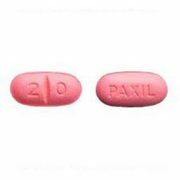 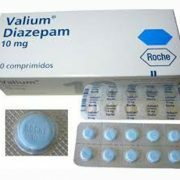 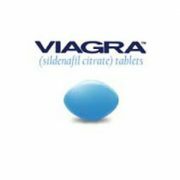 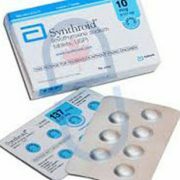 Patients with syphilis should use 200 mg of Doxycycline for ten days. 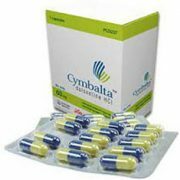 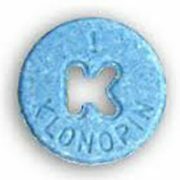 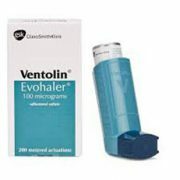 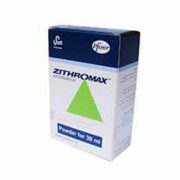 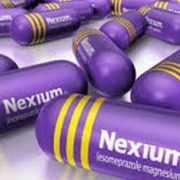 Doxycycline is contraindicated in combination with preparations that containMethoxyflurane, magnesium, aluminum or iron. 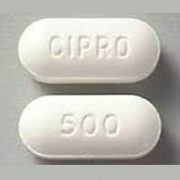 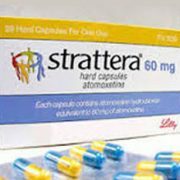 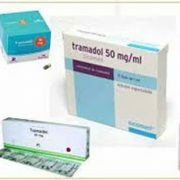 Because of the risk of Clostridium difficile associated diarrhea (CDAD), Doxycycline should not be taken concurrently with opioid analgesics (e.g., Tramadol). 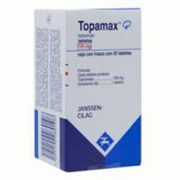 Doxycycline may increase the effect of the anticoagulants, like Heparin. 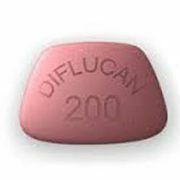 During the course of Doxycycline, the dose of these medicines may require titration. 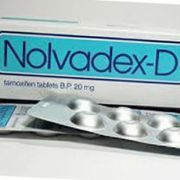 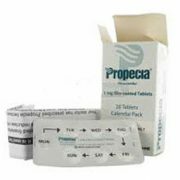 Doxycycline can cause hives, abdominal pain, anorexia, diarrhea, nausea, or high sensitivity to light. 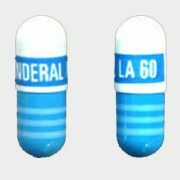 These undesirable effects of Doxycycline quickly pass after the completion of antibiotic therapy. 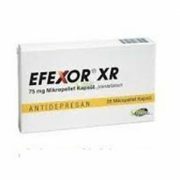 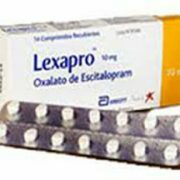 Doxycycline may cause irritation of the esophagusafter evening administration. 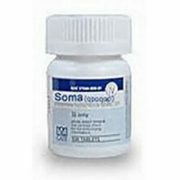 The rarest side effects of Doxycycline include dyspnea, dyspepsia, bronchospasm, confusion, and hemolytic anemia. 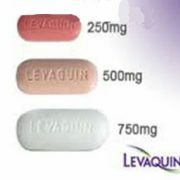 Doxycycline intake with food or milk helps reduce the risk of esophageal irritation. 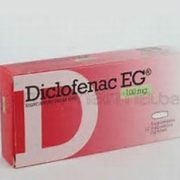 Do not take Doxycycline in the evening or before going to sleep, to avoid gastrointestinal adverse events. 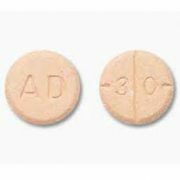 Patients with a risk of syphilis or other sexually transmitted diseases are encouraged to assess the kidneys and liver function, as well as of the hematopoietic system on a monthly basisduring the Doxycycline course.